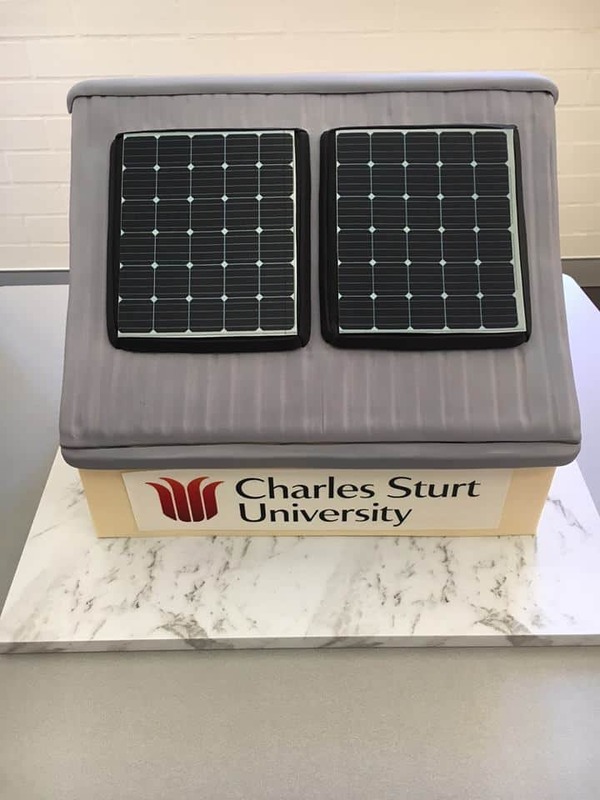 CSU Solar – Charles Sturt University at Wagga Wagga is launched its 1.7MW, $3.2 million PV solar system yesterday – the country’s largest ever solar panel installation on a single site. The solar panels have been installed on the rooftops of 17 buildings around campus and it’s expected they will generate enough renewable energy to power 20% of the university’s electricity requirements. It was constructed over a six month period. According to the CSU website, in 2016 they became the first carbon neutral university in Australia. Their 1,774 kW (1.7MW) solar installation will generate 2,620,000 kWh in its first year of operation – this is equivalent to the generation of 2,330 tonnes of CO2. Head contractor for the project are experienced large-scale solar installers Todae Solar, who have been responsible for a 1.24MW solar plant at the Brisbane Markets in Rocklea, 1.22MW at Stockland in Shellharbour, a nationwide 2.3MW Aldi rollout, and many more. A lot about university solar this week – it’s no surprise that our universities are leading the renewables charge, and amazing to watch how quickly it progresses. If you’re interested, a drone-shot shot of the solar installation is available to watch below! USQ Solar Carpark wins award. ← UTS Solar – aiming to fully offset all energy.